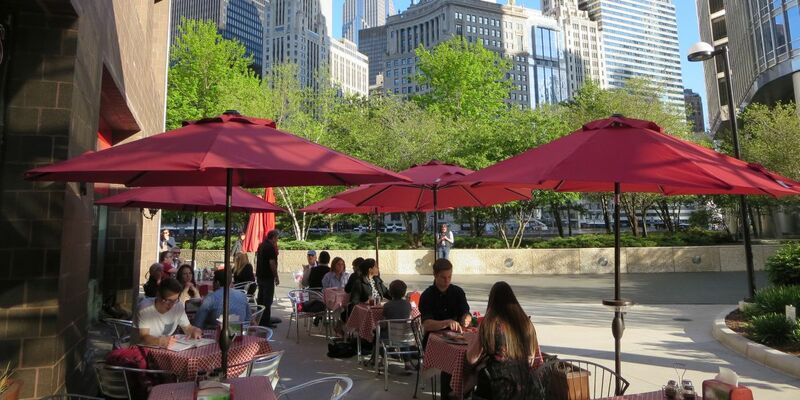 Enjoy the warm weather on our patio with a great view of the Chicago skyline. 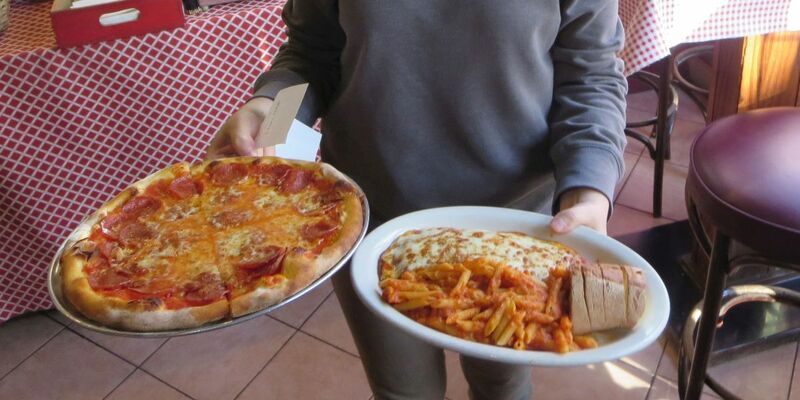 We are a family run restaurant and there is always a Bongiorno in the house. 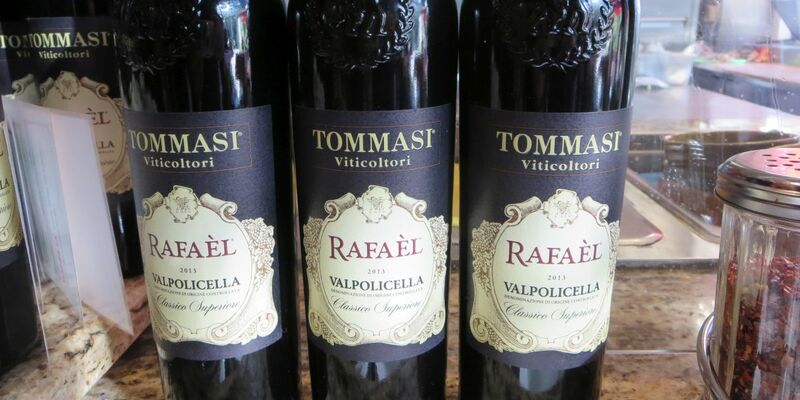 We are located in the River North area of Chicago and just steps from Michigan Ave.
We have a large selection of beer and wine to compliment your meal. 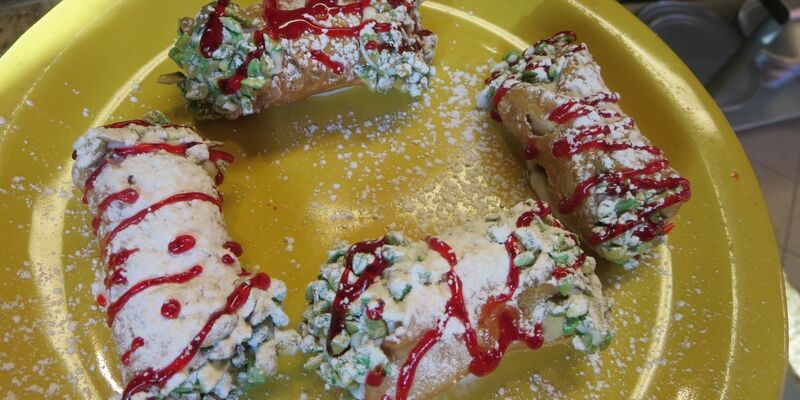 Our Italian born chef takes pride in his home made dishes. 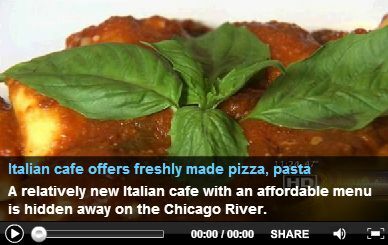 Since 2003, Steve Dolinsky has been on ABC 7, Chicago's #1 news station, where he files two original reports each week, under the moniker "The Hungry Hound." 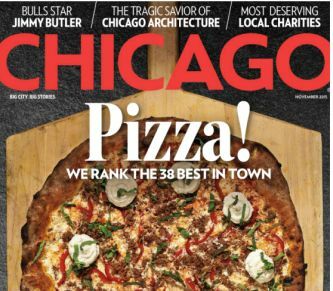 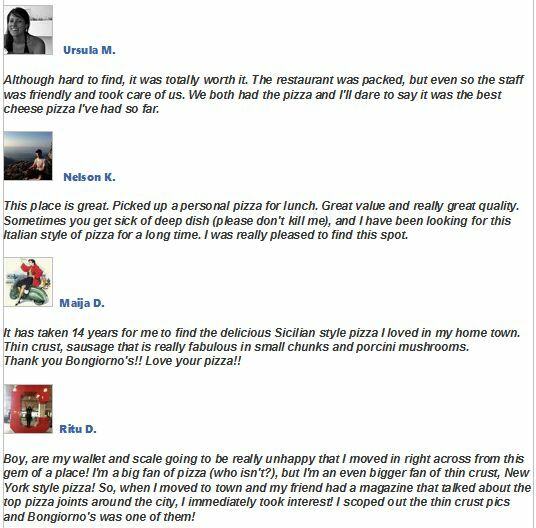 "Greatest Pizzas in the city"
Find out why Chicago Magazine selected Bongiorno's as one of the best restaurants for pizza in Downtown. 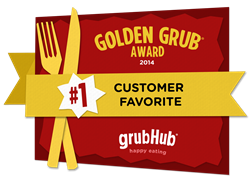 Bongiorno's is a Golden Grub award winner.